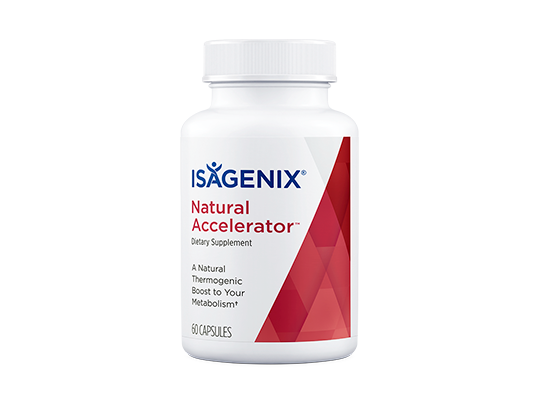 This daily pack provides a convenient way to achieve optimal intake of vitamins, minerals, omega-3s and antioxidants and telomere-supporting nutrients. 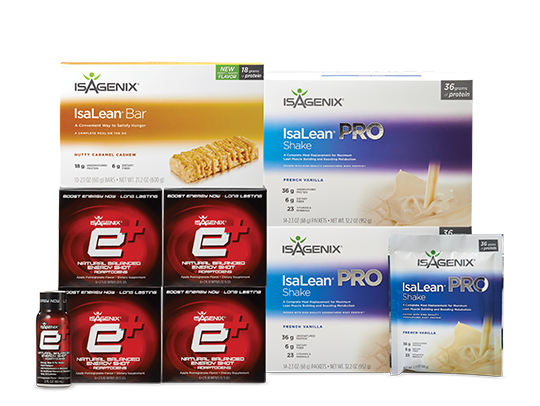 Easy-to-use packets meet all your nutritional needs. 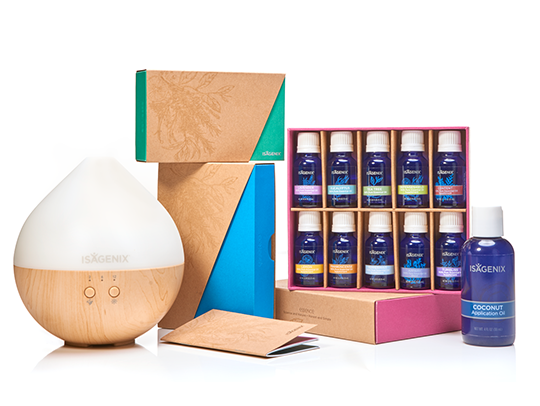 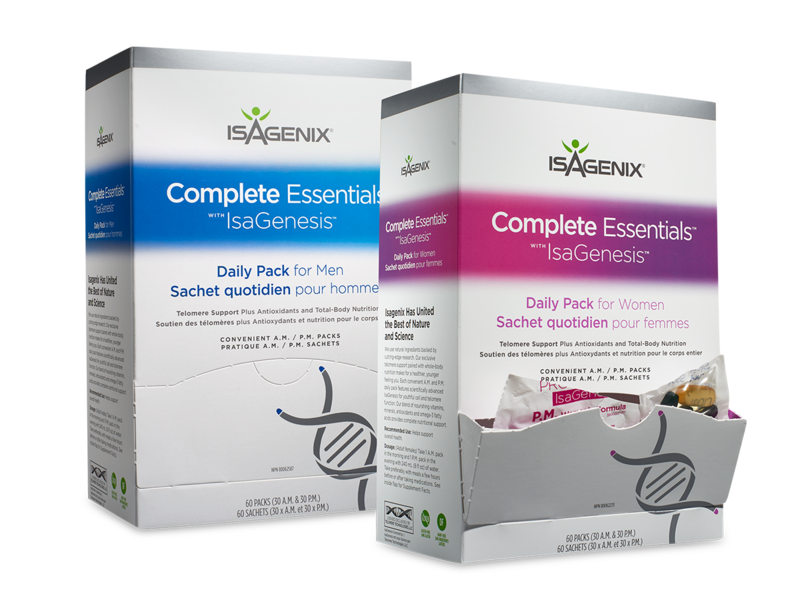 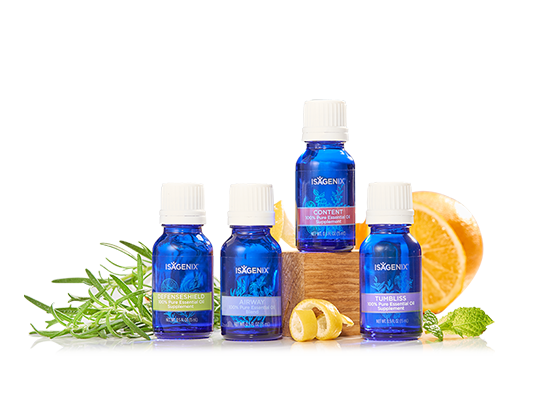 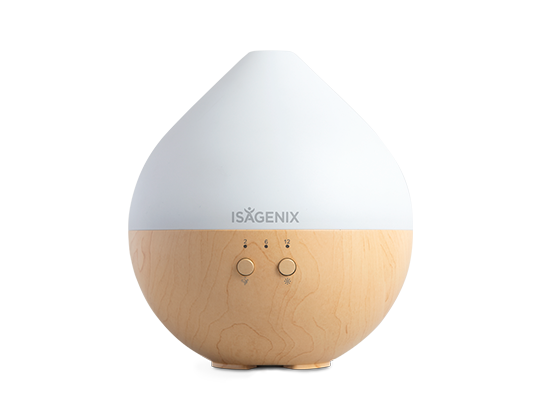 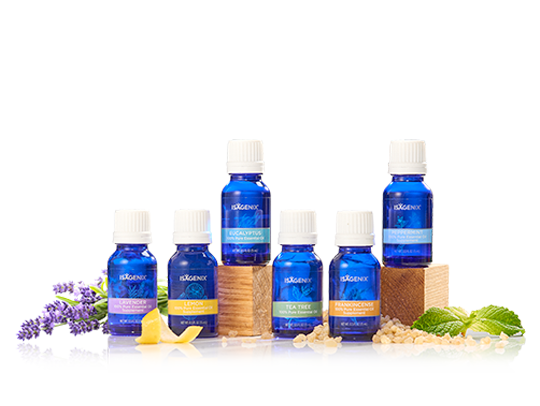 Thanks to the inclusion of IsaGenesis in this daily pack, you receive a unique blend of powerful bioactive herbs and antioxidants that provide nutritional support for healthy aging and telomere maintenance. 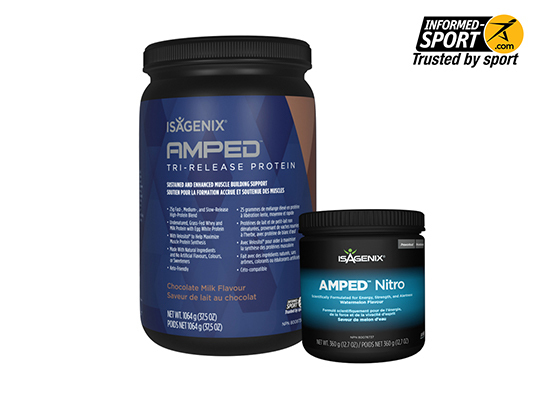 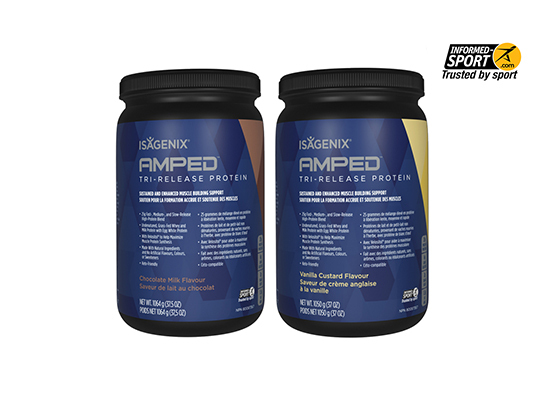 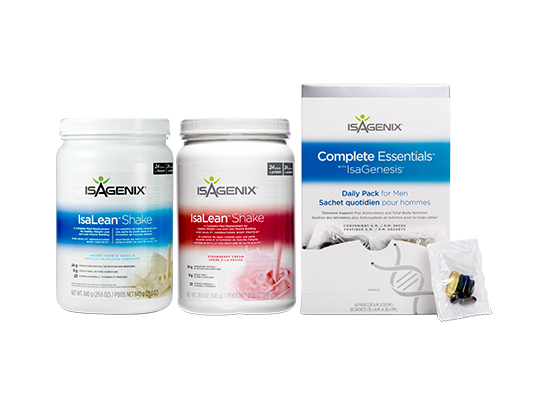 These daily packs are formulated to meet the latest standards in nutritional science. 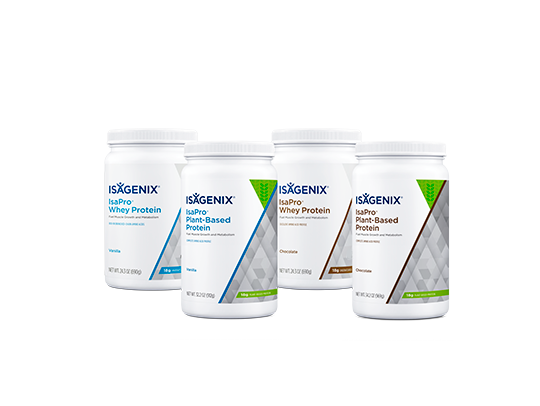 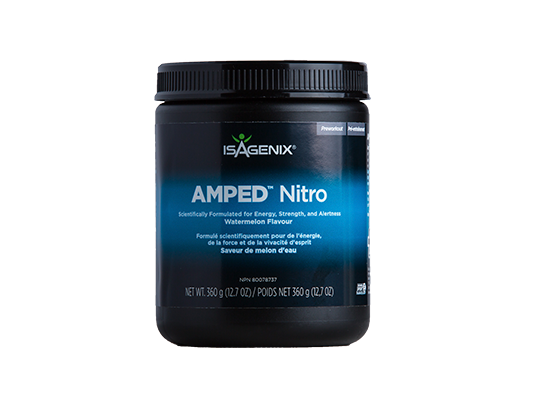 They contain beneficial doses of key nutrients that are tailored to meet the nutritional needs of both men and women. 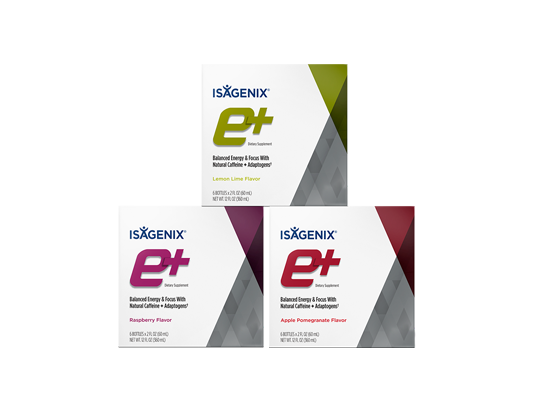 Get your daily dose of essential vitamins, minerals, omega-3s and antioxidants in convenient, individually wrapped AM and PM packets. 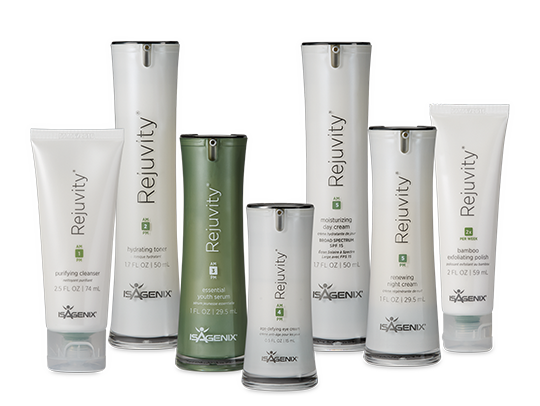 At both ends of every DNA strand in a human cell is a telomere. 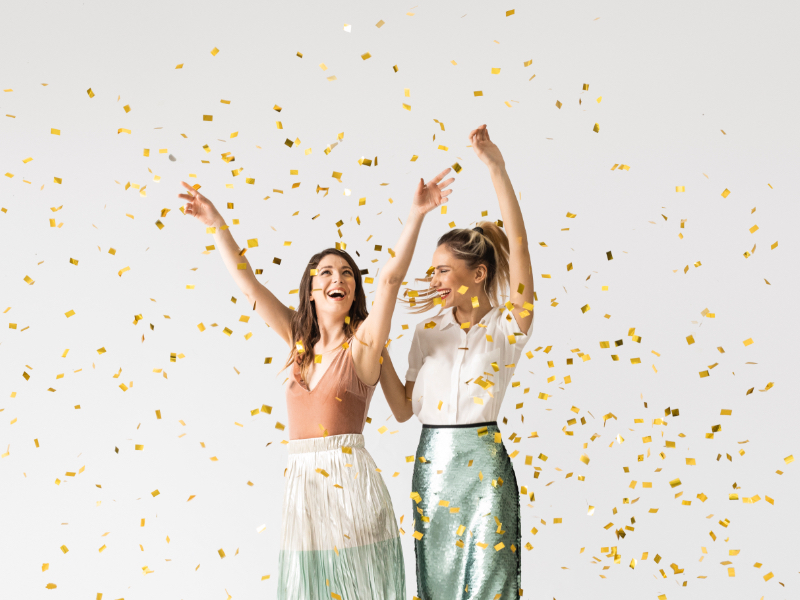 Telomeres prevent chromosomes from becoming frayed, fusing into rings or binding with other DNA (think: the protective cap that keeps your shoelaces from unravelling.) 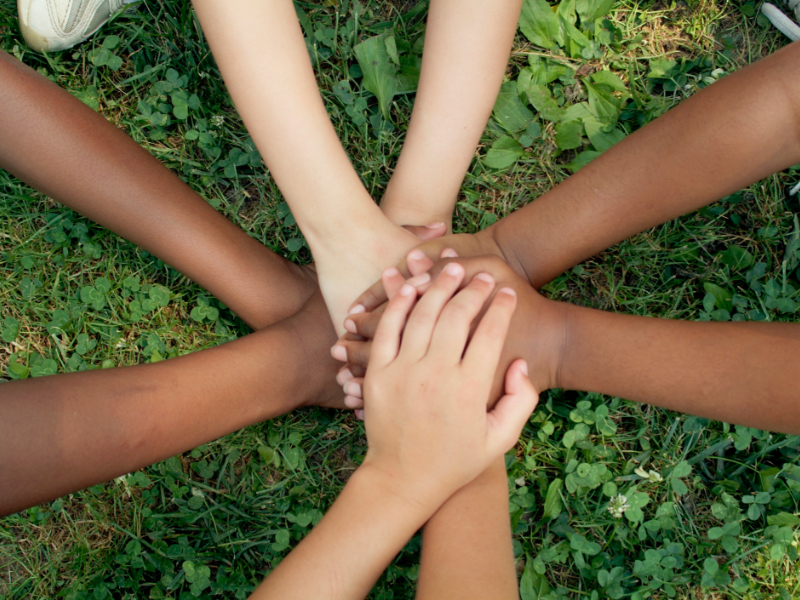 When telomeres become short, your body’s cells are unable to divide or reproduce. Eventually, this causes instability in the cells. 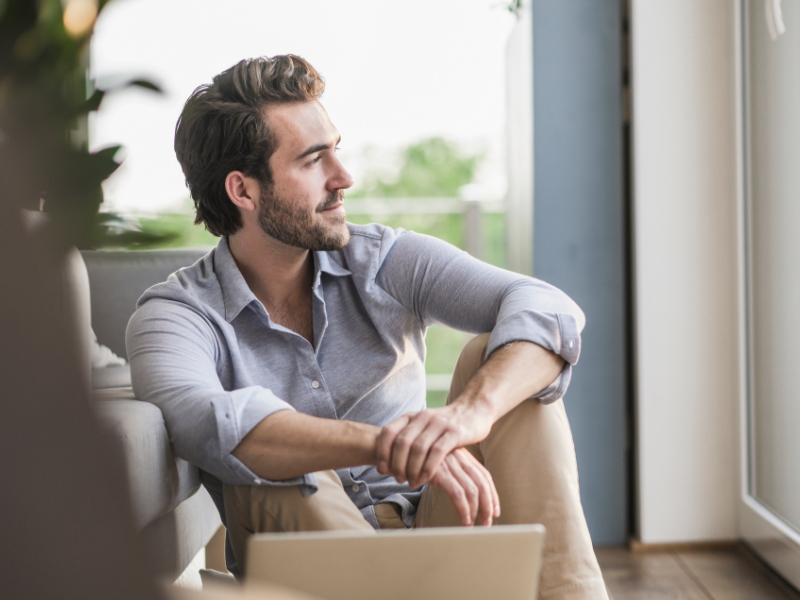 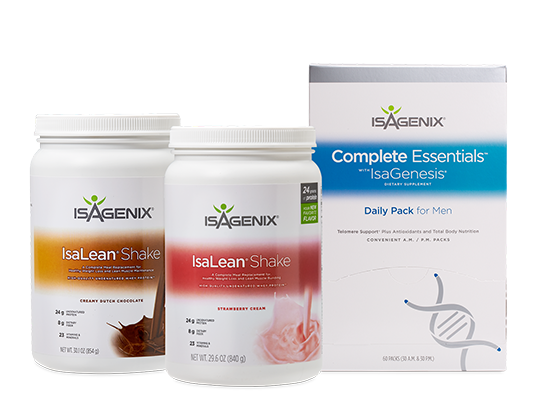 How do I take Complete Essentials with IsaGenesis? 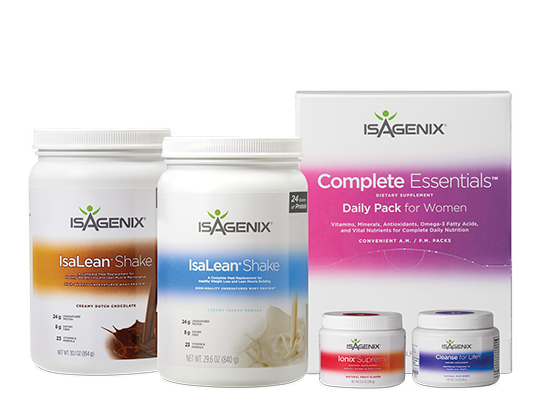 The daily packs consist of take-anywhere AM and PM packets, which should be taken at the corresponding times of the day for optimal absorption. 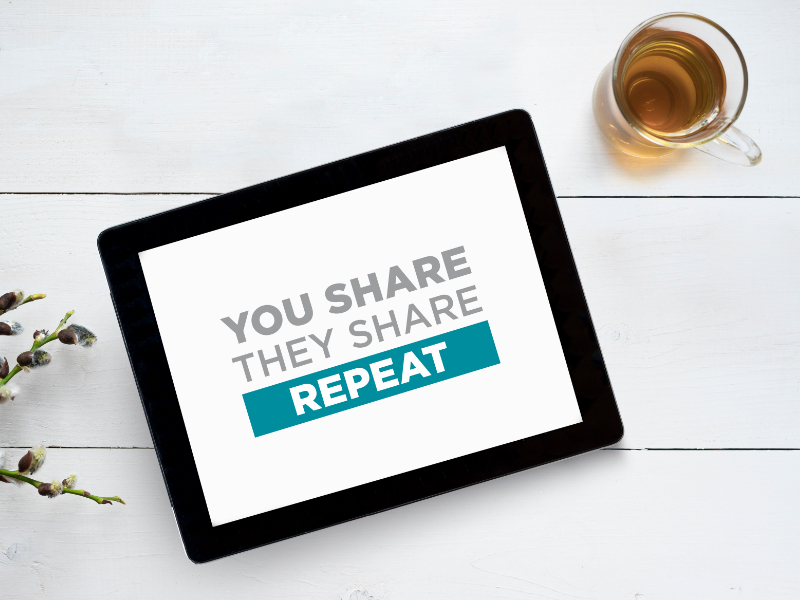 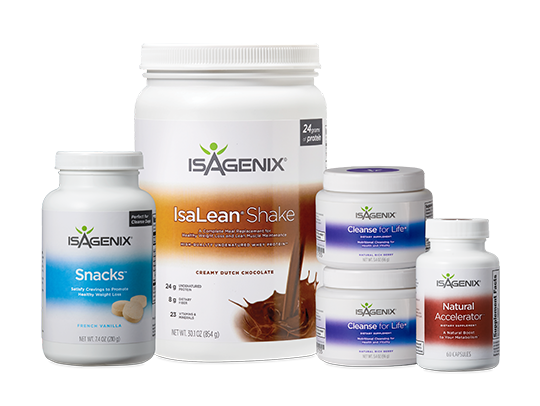 The AM packet should be taken with breakfast (preferably with an IsaLean® Shake) and the PM packet should be taken in the evening with dinner. 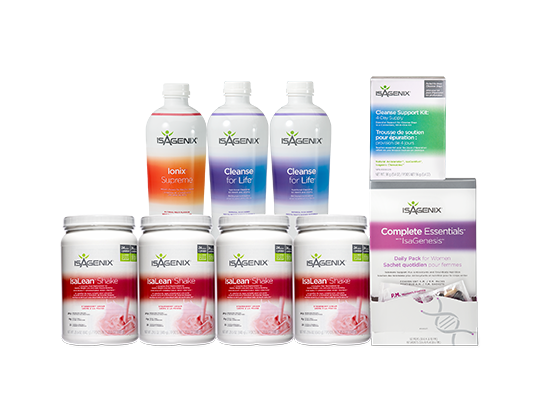 How does Complete Essentials with Product B IsaGenesis work? 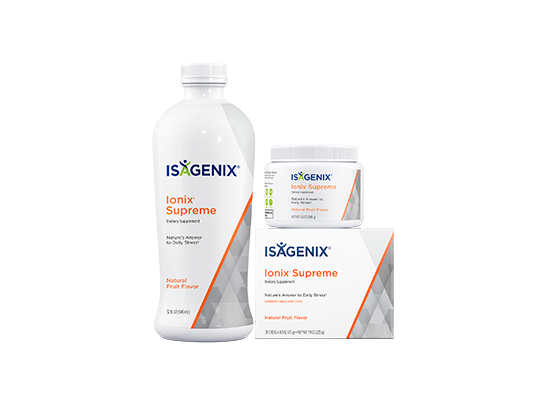 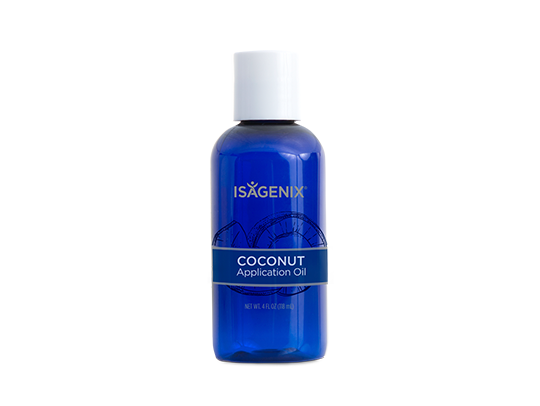 The scientific effects of Complete Essentials with IsaGenesis target sources of cellular damage that can lead to outward signs of aging. 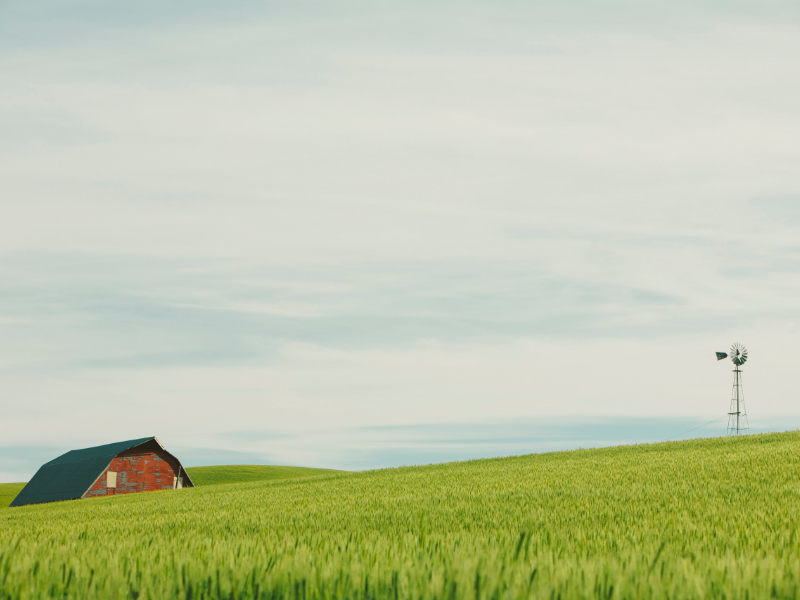 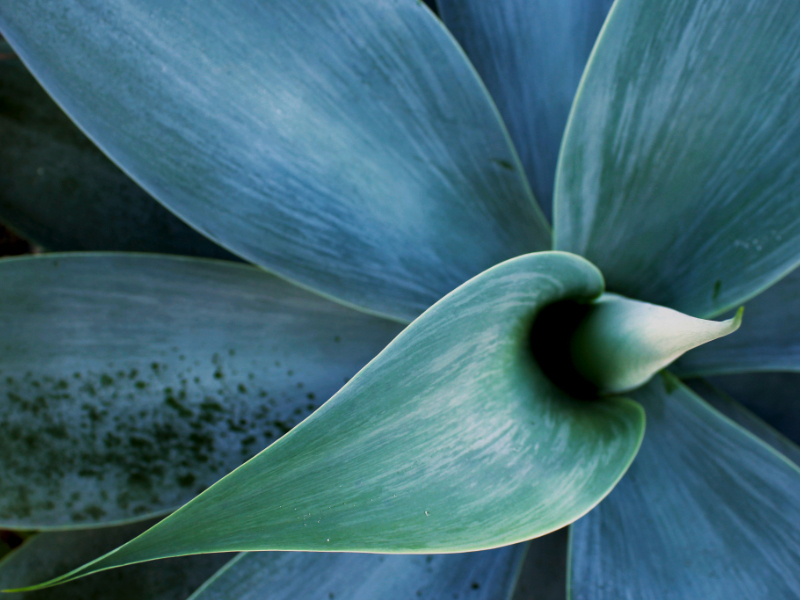 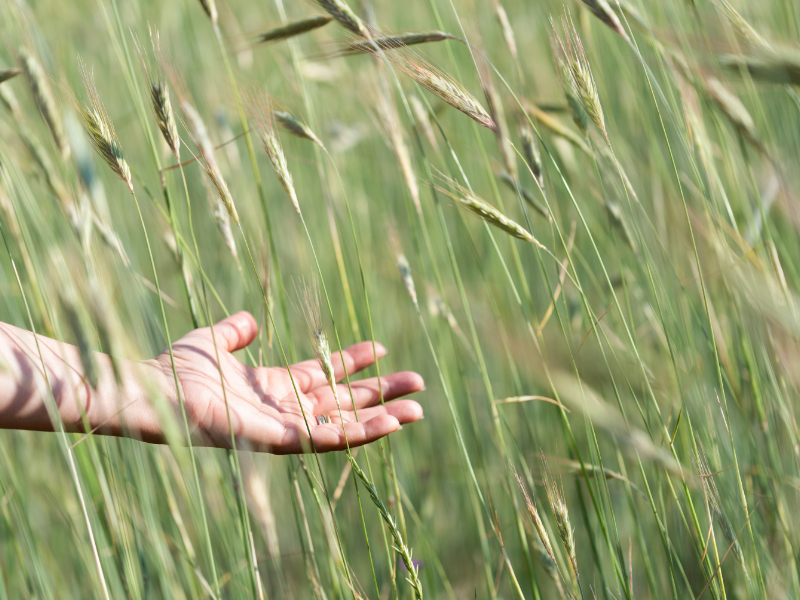 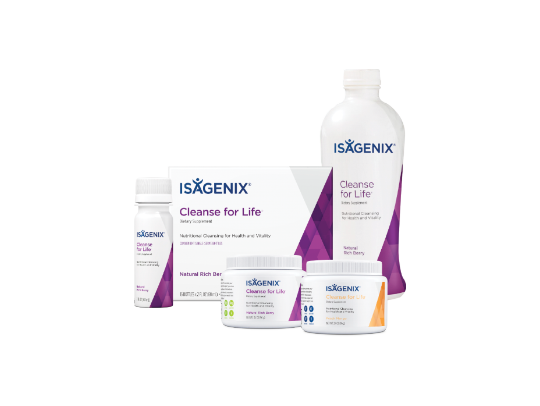 Research suggests that quality of life can be directly dependent on cellular performance, and telomeres contribute to this by supporting cell health. 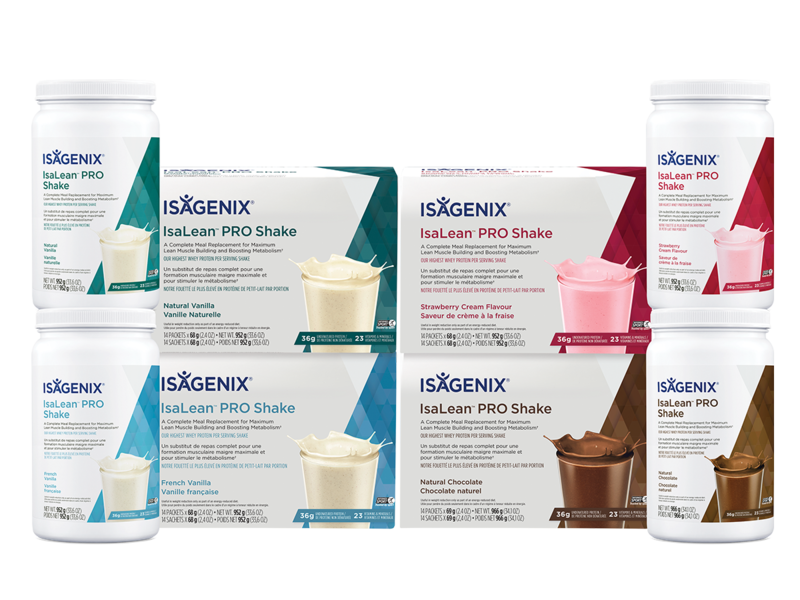 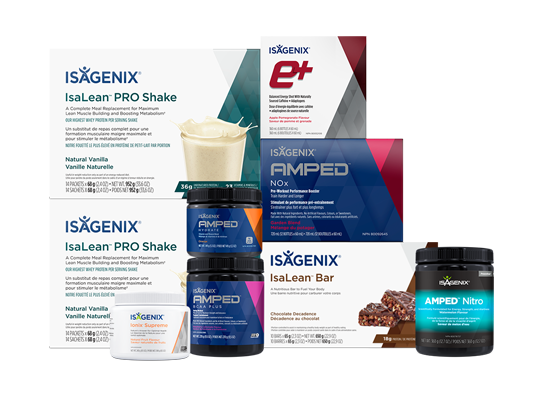 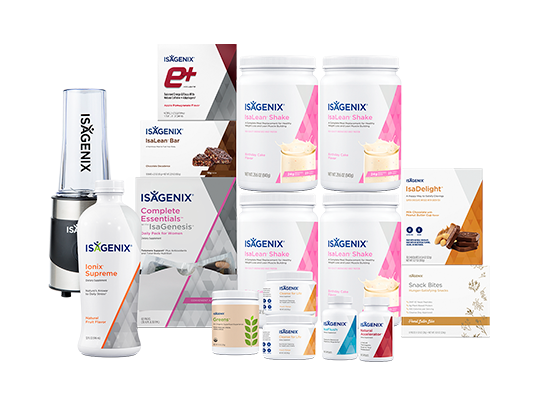 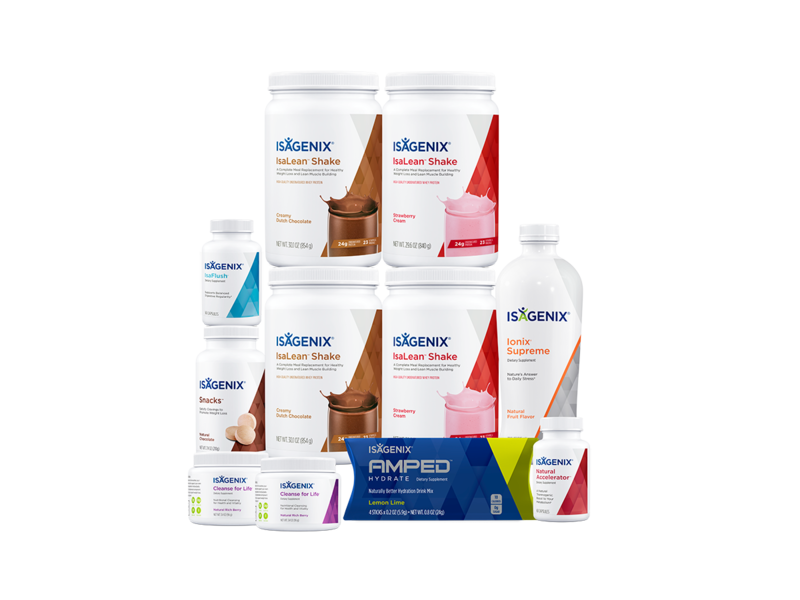 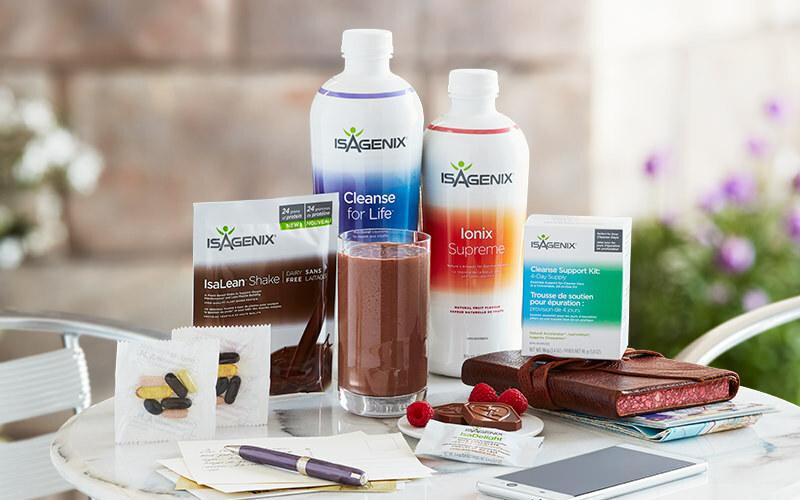 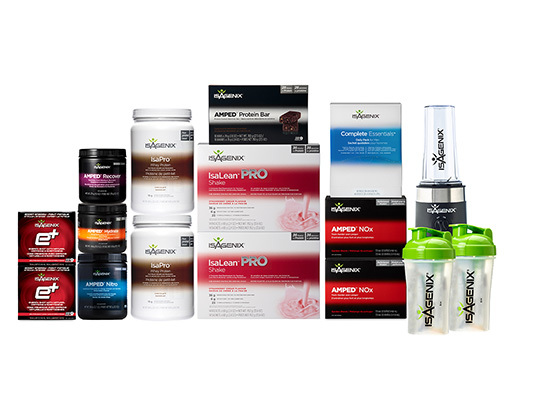 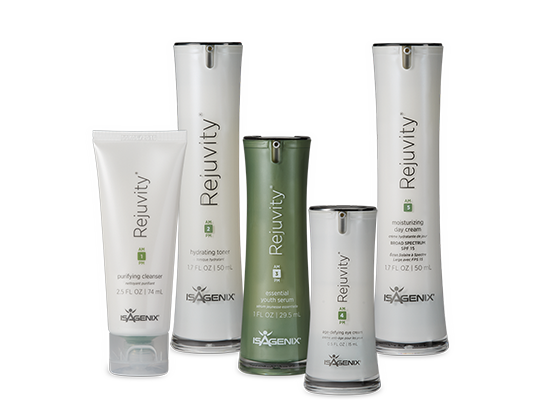 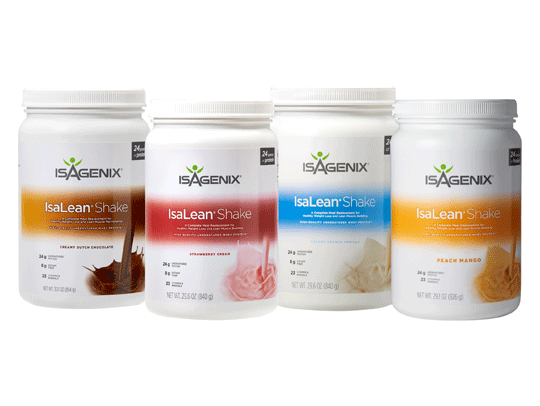 IsaGenesis, especially when combined with an Isagenix System, is uniquely designed to offer what Isagenix believes to be the best telomere-supporting product on the market.